So as much as you have been talking about NASA and what it does, chances are that most including employees at NASA won’t be able to list the ten greatest achievements of NASA of all time. You know why? Because they’ve achieved so much that it gets pretty much impossible to list the ten best out of them all. For those of you who are wondering what am I talking about? It is the National Aeronautics and Space Administration in the United States which is popularly called NASA. And if you could not guess already what purpose to they serve, maybe we can do a bit more with google search. Talking of NASA’s breakthrough achievement, Is not every achievement a breakthrough when it is made? Never mind. 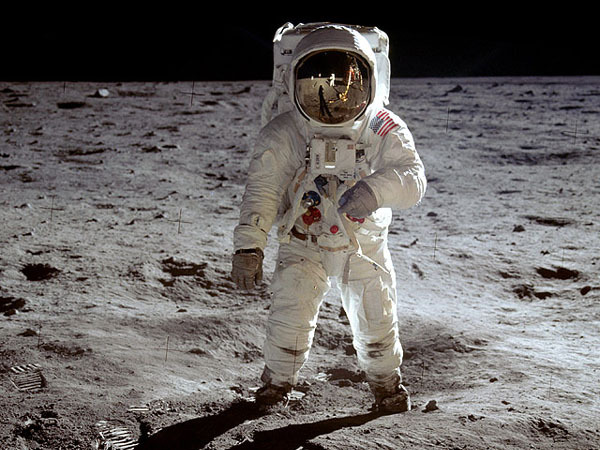 Here is your list to the top 10 Breakthrough NASA Achievements of all time. So in this space race, the NASA Jet Propulsion Laboratory designed the first U.S. satellite called the Explorer One in 1958 within 3 months following Sputnik’s success. Riding into space onboard a rocket, the purpose of the satellite was mostly to study the cosmic rays present in the Earth’s orbit. 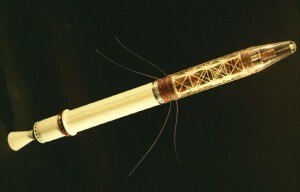 The Explorer 1 was all of 14 kg and 15.9 cm in diameter. 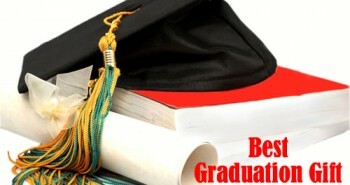 The length was however 203 cm or 80 inches. 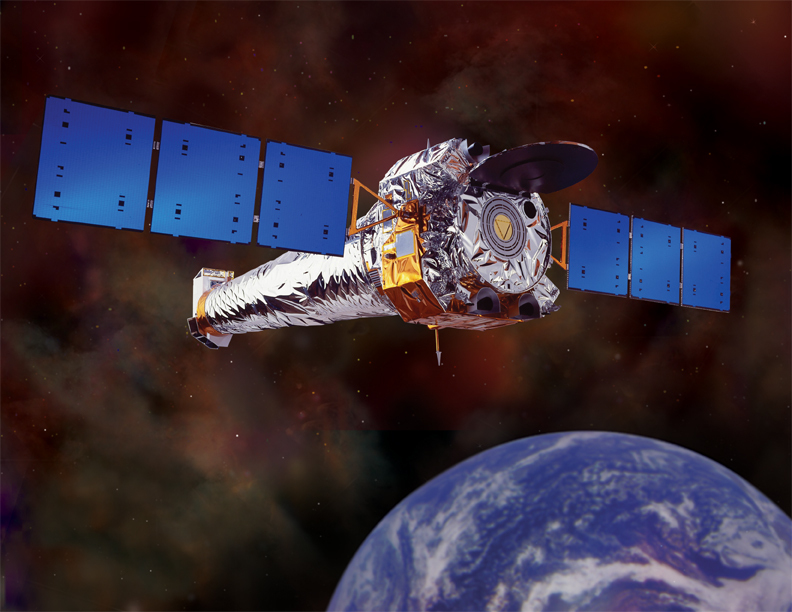 Circling the planet 12 times and a half a day, the satellite fluctuated mostly between 354km- 2515 km above the earth in order to measure cosmic radiation in the environment. And what made it breakthrough was that it is entirely responsible for Van Allen’s theory of interference with the satellite’s cosmic ray detector. Yes, you might want to read on that. An invention which has continued to be an important one from 1990 continuing till the present. 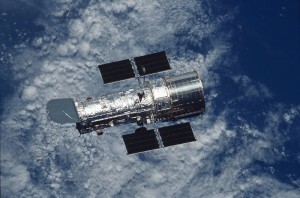 The NASA brought along the Hubble space telescope to replace the old light telescope which gave only a very vague image of space. Named after an astronomer, Edwin Hubble, the Hubble Space telescope proved his theory of the expanding nature of the universe. Having taken 15 years for its development, the work on the telescope started in 1975. The telescope has over 4,00,000 parts and the wiring is almost 26000 miles. It provided clear resolution view of the ever expanding universe with over 50 times the sensitivity the ground telescope had. Another great gift that NASA gave to the world in 1999 is the super sensitive X-Ray telescope that enables an individual to see what none has before. It is even possible to witness the split second in which the small space particles disappearing into the black hide. What was breakthrough about this invention was that it worked on a phenomenon different from the light telescopes. They rely more on high energy particle than the visible light to form the image and record energy fluctuations. Chandra orbits the earth at a much higher altitude than that of the Hubble Telescope thereby delivering a very clear image of supernova remnants, quasars and exploding stars. There is no denying the fact that if it enables you to go to the planet of Jupiter, it has to be a breakthrough achievement of NASA. 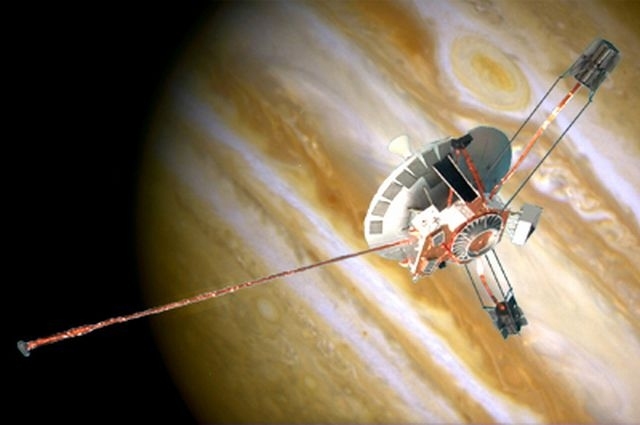 The Pioneer 10 was the first man made objects to enter the realms of another planet, and well the planet being the largest in the Milky Way galaxy is another thing altogether. Launched in 1972 until 1997, it paved way for some real admirable goals of the space technology. It travelled onboard the Atlas launch vehicle equipped with almost 4 lakh pounds of thrust. It went right onto becoming the first to pass the interstellar space and asteroid belt between earth and Jupiter. An achievement is not always about inventions but a bigger achievement is damage control after one of the biggest damage in the then space technology passed off without killing the people onboard. 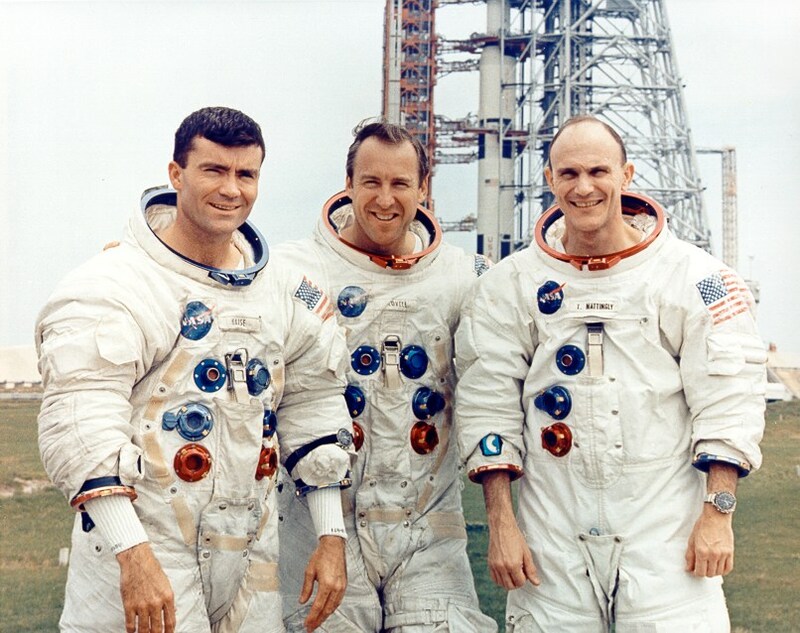 Apollo 13 which was heading for the moon in 1970 with three astronauts onboard faced an almost inescapable tragedy when an oxygen tank blew up leading the second to malfunction. Left with almost no resources to sustain life outside your planet, the astronauts lived perhaps off nothing to prevent the little food and water they had to last longer. They lived at near freezing temperatures for six days while their colleagues overlooking the mission at NASA bombed their heads with ideas that could help rescue the astronauts. 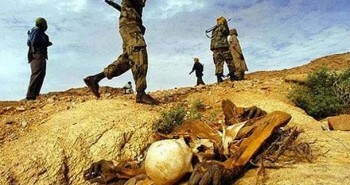 Months and years of work normally was done in only a very few days to let the rescue operation get functional as soon as possible. Mission control had another satellite to move to the moon by being launched towards the sun and thereby being pulled by the moon. 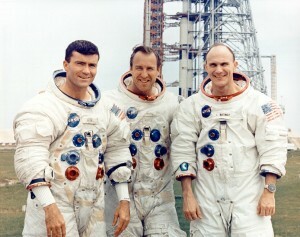 No space mission as such would ever have had been as speedy as the control mission for Apollo 13. The Apollo rockets by the NASA were single use and with the tragedy that happened to Apollo 13, NASA had its astronauts and engineers brainstorm on coming up with a reusable space craft. NASA came up with a basic design of two solid rocket boosters attached to an orbiter module and an external fuel tank to perhaps permit an indefinite number of missions to be carried out by using the same Spacecraft. Starting work in 1972, the space shuttle finally happened after nine years of hard work. 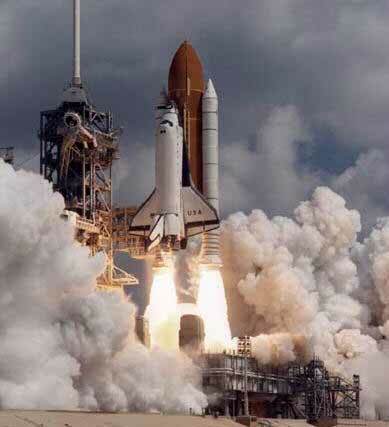 It was only in 1981 that the project took its first flight with the Space Shuttle Columbia. 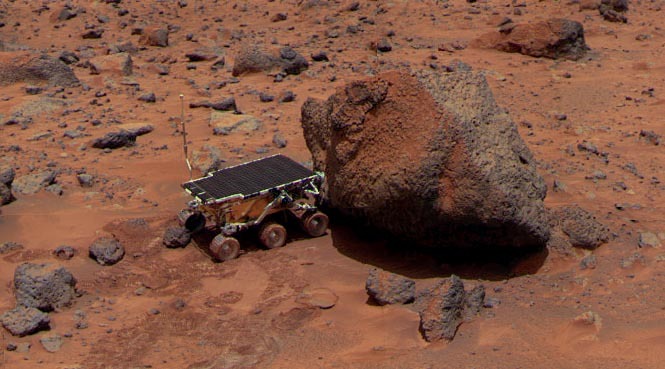 The Mars Pathfinder in 1996-97 was more of an experiment to send an unmanned mission to experience the conditions of the Red Planet. It was to test the viability of an unmanned mission in order to explore at outside planet. It consisted of a Lander module alongside a rover module with an objective of making it through Mars’ atmosphere. It landed safely and set free a robot to explore the red planet. It took approximately 7 months to land on mars after travelling 309 million miles. The Mars Pathfinder was a major breakthrough for it gifted NASA with over 2.3 billion bits of data including over 17000 photographs from the planet. It was the Mars pathfinder that sent data for almost a year and made it possible to guess that Mars was probably one wet, warm and more life friendly. 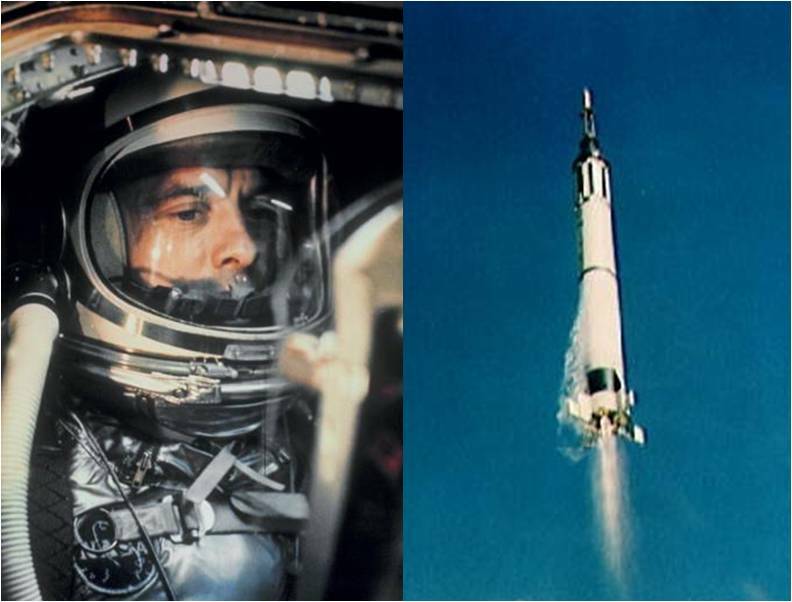 Alan Shephard became the first American astronaut to orbit the earth in 1961. 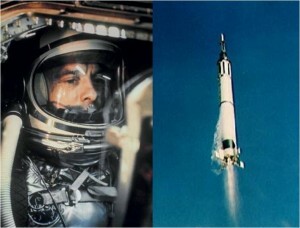 He left earth on 1961 and was NASA’s entry into exploring the field of human space flight. It didn’t come easy for once everything was ready and the pilots of the launch vehicle as well as the systems were good to go, the clouds set in. The photographs of the event were hence tampered and NASA did not want an unclear coverage thus postponing the launch until later. Shephard reached Earth orbit at an altitude of 187.5 km and he spent 15 minutes and 28 seconds to orbit the earth at a speed of approximately 5,134 miles per hour. He later crashed into Atlantic Ocean but not without leaving the people with an inspiration to move ahead in space technology after NASA’s first manned mission. Human body isn’t designed to survive what space has to offer us. Long manned missions to space were sure a reality but to explore further into the solar system was a quest not many could even distantly think of overcoming obstacles for. It was then that NASA came with its breakthrough idea of the International Space Station. It was sure not the first space station, but most definitely the most equipped. The ISS offers the best accommodation and is a top of the line orbitting laboratory that not many can seek to parallel. It was a permanent home in space, and is now manner continually. 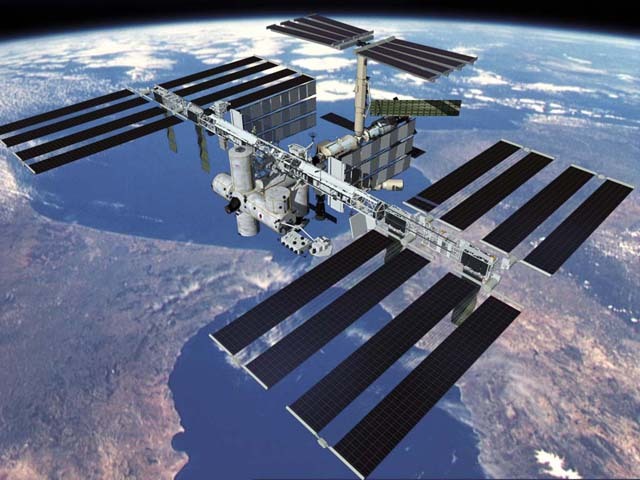 When there is no home in space, we live closer home but with the ISS, exploration has now transcended barriers. The first thing I read here was the one about Pioneer 10. It says that Jupiter is the largest planet in the Milky Way galaxy. Ughh. Done here.